Adding fun to images, and your pictures is done perfectly by designers who add hundreds of effects to bring changes into them and make them look better. But there are some online tools which can add effects to photos, making changes into the picture background etc. 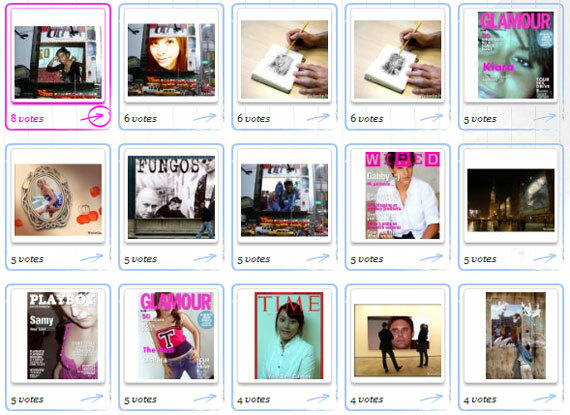 and everything done within minutes without the need of softwares like photoshop, gimp etc. FunPhotoBox – A very simple and good image background editor with many effects, around the picture, on the picture and lot other stuff. The editor also has gif animations to edit and add to your pictures. 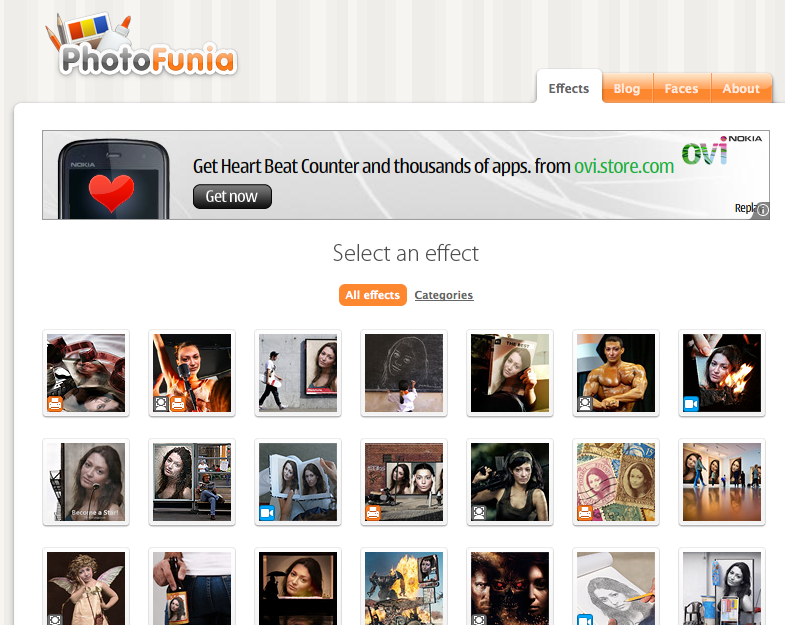 Photofunia – PhotoFunia is an online photo editing tool that gives you a fun filled experience. You upload any photo and just wait to see the magic. The tool automatically identifies the face in the photo and let’s you add cool photo effects and create funny face photo montages. It has more than 100 effects to select from. 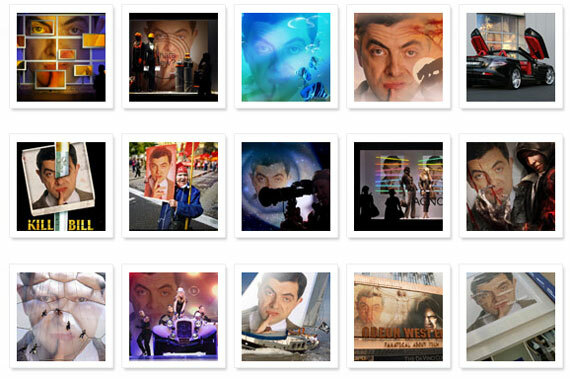 WriteOnIt – A free photomontage generator. 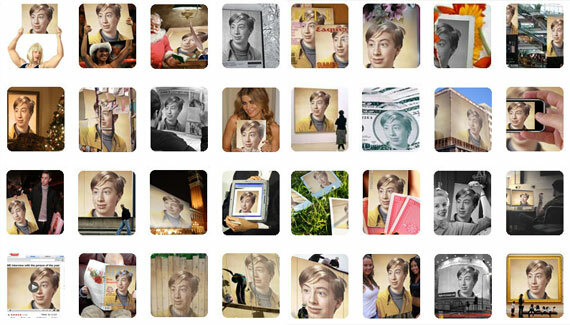 You can get yourself featured on any famous magazine, or can create a card with funny phrases on it, or create a funny photomontage, place your face on the body of any top celebrities in the world. All funky options are possible with WriteOnIt. 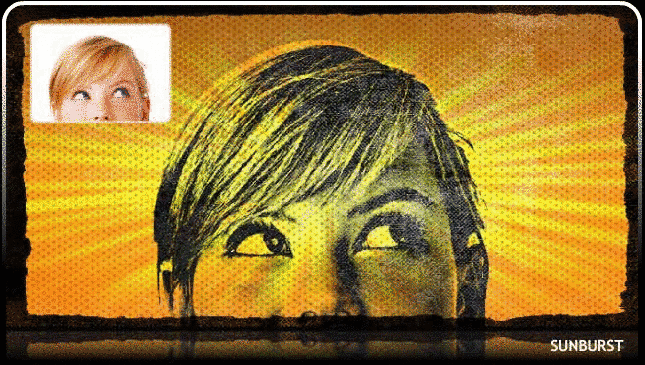 BeFunky – If you are a mac user, the photo booth shows lots of effects, the same can be got with BeFunky if you are on windows and want to add funky looks and effects to your photos. The one-click photo effect changes bring different results depending on what you need i.e. glare, shine, melt, oil paint, lines, united colors, old photo effects etc. Loonapix – LoonaPix.com is a free photo editing online service. You can make it funny using LoonaPic effect or embed your face from the photo to the various templates, add photo frame or just trim it. In other words, it can help you to make your photo funny and unique. There are many other similar tools, but these are the best 5 which i have used and rated better than others. Nice nice looking tools you’ve included there. Photos can definitely add some spice to a blog post or website, and can make the difference between a 5 second visit and a 5 minute visit! Thank you very much, good list! I like also http://photofacefun.com with more than 300 photo effects, funny images templates!